As we will be working towards a performance in one or two days, participants are encouraged to make strong decisions both individually and as a group. We’ll find as much fun in the devising process as there is in the final performance. In our Shake, Juggle and Roll circus and movement workshop, participants will learn the ultimate co-ordination skill – juggling! While we’ll be using circus equipment during the workshop, you might want to keep an eye on your apples and oranges once they are back home. In our Moving and Grooving dance and movement workshop, participants will learn to choreograph their own dances from a range of styles including Bollywood and street dance. However, you don’t just have to be a dancer to choreograph, participants of our Shadows, Gloves and Strings puppetry workshop will also choreograph the movements of the puppets they create. Participants will learn creative techniques that are used to develop storylines and staging such as sequencing and blocking, as well as the specific creative skills of puppetry and dance. 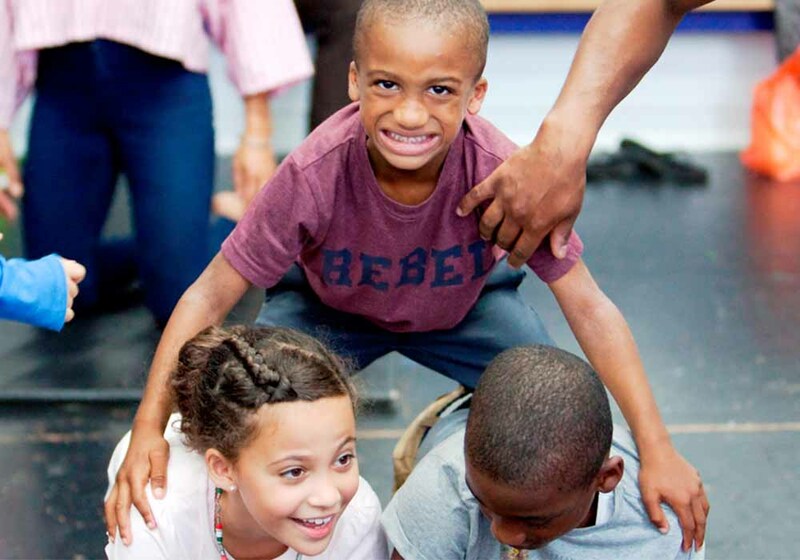 No matter which workshop you chose, your child will learn the importance of coming together to create a performance. Each child will have the chance to perform a scratch performance in front of family and friends on the Unicorn stage at the end of the day / workshop. 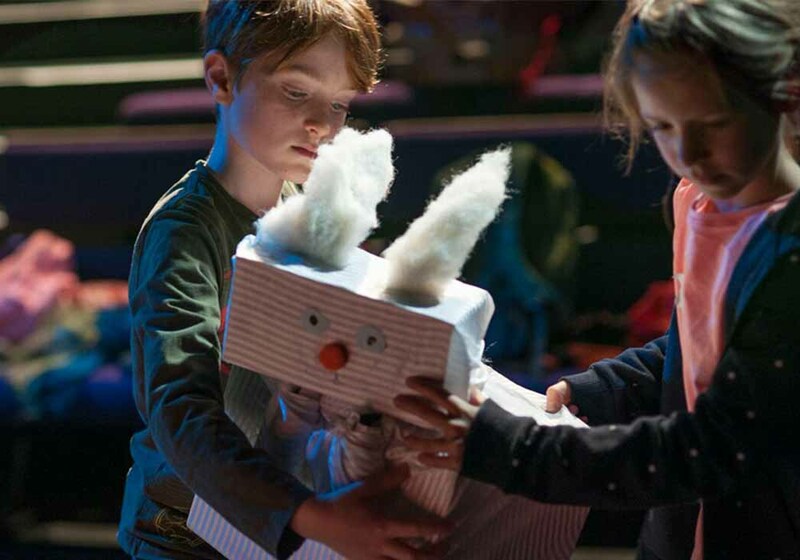 All workshops will take place at the Unicorn Theatre in London Bridge from 3 – 7 April. 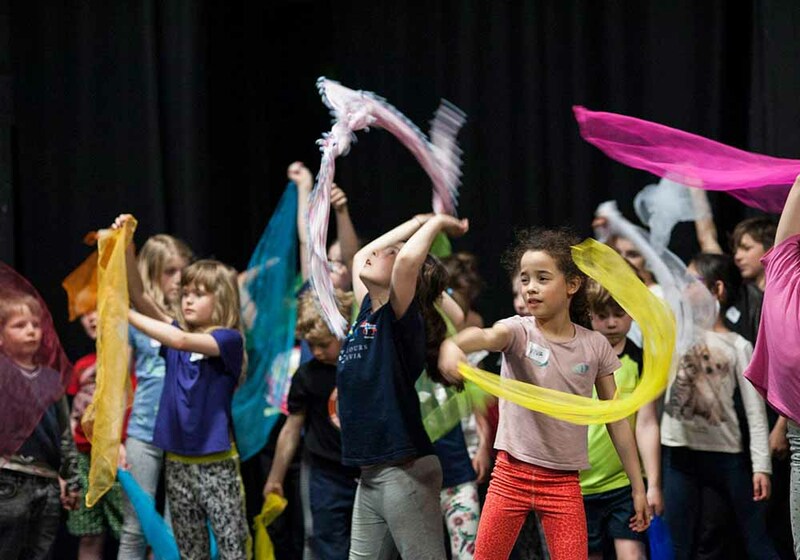 The workshops range between ages 7 – 13 years, to find out more information and pricing visit: https://www.unicorntheatre.com/Holiday-Workshops. Plus checkout their delightful new production, Beginners, by the renowned and award-winning writer and director Tim Crouch. Aimed at ages 9+, it’s a heart-warming family performance which many families will relate to. Save 20% on tickets here.